Whether you are buying a home, cottage, vacant land, or an investment property, the process of buying begins by determining a price range that matches well with your financial situation. Whether you are buying a home, cottage, vacant land, or an investment property, the process of buying begins by determining a price range that matches well with your financial situation. As a property owner, you may need to consider the cost of mortgage payments, as well as the ongoing living expenses and maintenance your property. Try to be realistic and honest with yourself about a price that will allow you to live comfortably without struggling to maintain financial stability. Once you have decided on your price range, you can start your search by exploring neighbourhoods and areas where you would like to buy, and look within these for your ideal property. Start to think about the features you would like your property to have. Build a list of these features and narrow it down to what will best suit your lifestyle and price range. This will help to determine what kind of property you are looking for. A single-family detached home is the most common type of dwelling in Sioux Lookout, and is attractive to many people because it typically provides more living space and property. Do you want a fenced yard, garage, fireplace, perhaps an extra bathroom or spare bedrooms? With these things in mind, a picture of what you are looking for will begin to appear in your mind, and you can begin the search for a home. The biggest cost of buying a property is, of course, the cost of the property itself. A quick way to calculate how much you can afford is to use the gross debt-service formula (GDS). Most financial institutions will require that the Principal, Interest and Taxes (PIT) on your mortgage loan not exceed 30 per cent of your gross annual income. Increasingly, financial institutions will factor energy costs into the PIT formula, moving the rule of thumb GDS from 30 to 32 per cent. You can work it out in reverse: multiply the monthly payment on principal, interest and taxes by 40. So if your monthly payment for these items is $1,000, you’ll need a gross annual income of at least $40,000. You can discuss your mortgage limit and different types of mortgages with either Gina or your financial advisor before you begin the search for a property. Purchasing a property involves one-time fees, monthly and ongoing expenses. The largest one-time cost will be your down payment. It usually represents between 5-25% of the total price of the property. In addition to the purchase price of the home, there are a number of other expenses that you may be expected to pay for. In some cases, you may be required to reimburse the seller for any unused portion of any prepaid property taxes or utility bills. These fees are called Adjustments and will be calculated by your Lawyer at closing. As well, you will also need to cover the costs of legal fees, and, if applicable, any REALTOR fees. Be prepared to furnish proof to your lender that you have obtained insurance for your new property. On or before closing day, your lawyer and the seller’s lawyer will arrange to transfer the title of the property from the seller to you. The full amount of the mortgage will be transferred to your lawyer’s trust account, and then on to the seller, and your lawyer will send you a bill for any additional expenses such as land transfer taxes or outstanding legal fees. When you are pre-approved for a mortgage, it means a lender has looked closely at both your credit report and your income and determined that you qualify for a mortgage. The lender will tell you the maximum amount of loan it will make, which loan programs you qualify for, and will discuss the interest rates it will offer for different types of mortgages.If you are considering buying a home with less than 20% down payment – your mortgage application is required by law to be insured by the Canadian Mortgage and Housing Corporation or Genworth Financial Canada. Mortgage insurance makes it possible for you to purchase a home using a lower down payment. Since it protects lenders and investors against loss if the mortgage loan is not repaid, it allows the lender to approve your mortgage with as little as a 5% down payment. Lenders are now required by law to qualify a Buyer for their mortgage using a qualify interest rate of 4.8% regardless of what the Lender’s current interest rates are or what the interest rate is that is being offered by the Lender to the Buyer for their mortgage. Once you’re pre-approved you can go shopping for a property with confidence about your buying power. To a Seller, a pre-approval identifies you as a serious buyer. Being a pre-approved buyer may also give you some leverage when negotiating for price with the Seller. It may also make your offer more appealing over competing offers from other buyers who are not pre-approved. If you are considering the option of building your home or restoring a vintage home, Gina is experienced and knowledgeable when it comes to new home construction and home improvement financing. She will work with you to help you choose your home or building location and help you work with your mortgage professional to amortize improvements, renovation or construction. When you are ready to begin the search for your property, working with a Realtor offers several advantages. 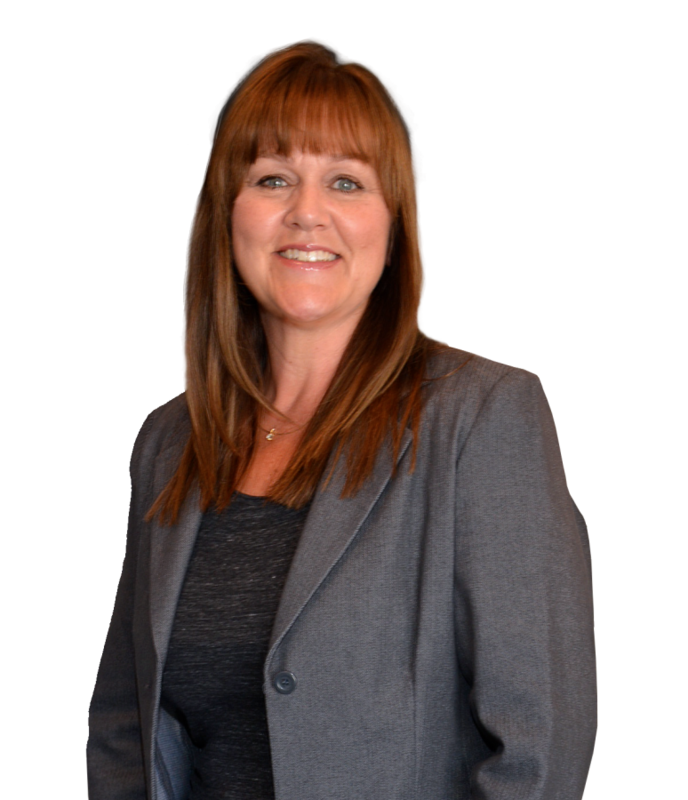 First and foremost, Gina is constantly networking and talking with associates in her field, gaining intimate knowledge of the Real Estate market in the Sioux Lookout area. This helps her to gather valuable information about changes to property prices, potential sellers, developments, private sales and upcoming bank foreclosures. She is also aware of municipal factors like changes to to by-laws and city planning that could affect your decision to buy in certain locations. As your Realtor, Gina will listen to your plans and ask questions about the features of the property you are looking to purchase. With this in mind, she will generate a list of properties that match your search criteria and will arrange for you to view the properties of your choice. She will also keep your information on file and let you know as soon as additional properties become available. Gina will go the extra mile to help you find the home you are looking for, and will make sure that your interests as a Buyer are protected from start to finish during your Real Estate transactions. Once you find the home you want, you’re ready to put in an offer. An offer specifies how much you’re willing to pay, when your offer expires, and a closing date for the transaction. You may also wish to impose certain conditions on the offer. You will need to present a deposit along with your offer. An appropriate deposit will show your good faith to the seller. The seller’s agent is bound by law to bring all offers to the seller’s attention. After your offer is accepted and all the conditions are met, the offer becomes binding on both sides. If you walk away from the deal at that point, you may lose your deposit and you may also be sued for damages, so make sure you understand and agree with all of the terms of the offer before signing the final draft. On closing day, your bank will transfer the amount of your mortgage to your lawyer. At this time, you will need to provide your lawyer with the balance of the purchase price along with the closing fees. Your lawyer will then pay the seller, register the property in your name, and provide you with a deed and the keys to your new house. This is when you take legal possession and finally get to call your new house your HOME!